There are certain things every Texan should know how to do and say, whether your Lone Star roots reach all the way back to the 1836 Republic or you were just transplanted here yesterday. Some of these may be second nature to you, but others . . . well, maybe it wouldn’t hurt to have a few handy hints if, say, branding the herd or hosting a tamalada aren’t your usual pastimes. That’s where How to Be a Texan can help. 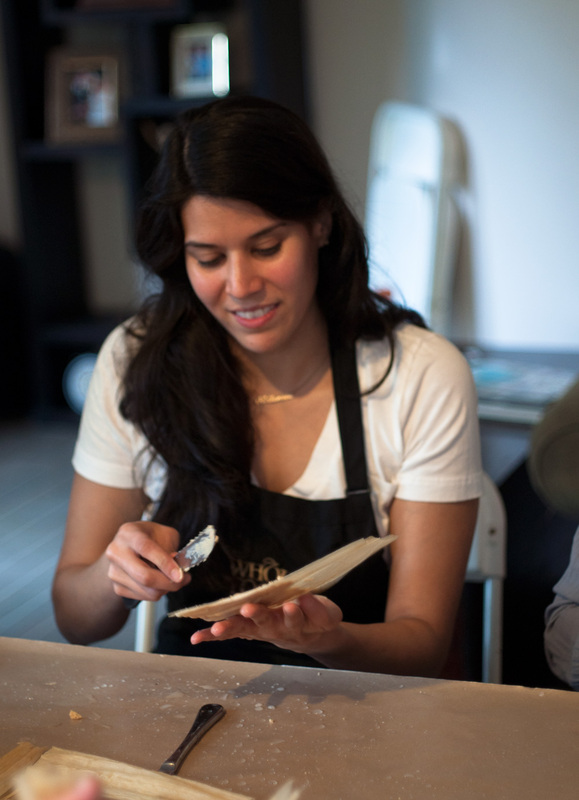 In a friendly, lighthearted style, Andrea Valdez offers illustrated, easy-to-follow steps for dozens of authentic Texas activities and sayings. In no time, you’ll be talking like a Texan and dressing the part; hunting, fishing, and ranching; cooking your favorite Texas dishes; and dancing cumbia and two-step. You’ll learn how to take a proper bluebonnet photo and build a Día de los Muertos altar, and you’ll have a bucket list of all the places Texans should visit in their lifetime. Not only will you know how to do all these things, you’ll finish the book with a whole new appreciation for what it means to be a Texan and even more pride in saying “I’m from Texas” anywhere you wander in the world. I’ve grown up in Texas, born and raised living in different regions within this vast state. 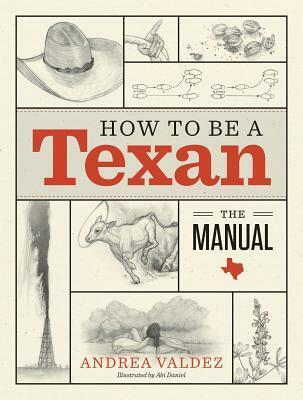 This book offers rudimentary information some Texans probably don’t even know, i.e., liking branding cattle to touring the state capital, as well as information we’ve taken for granted. The book’s layout is interactive and easy for readers to quickly reference. It’s positive that additional references were given for a reader to follow for further reading. Well-detailed illustrations compliment the book chapters beautifully. The book is broken down in easy to read sections. One section on common sayings referenced has never been heard by this Texan, with the most striking, “It’s drier than a popcorn fart.” I seriously would love to know who came up with that statement. The book also covers all the bases from sports, celebrations, from touching briefly on ranching history to hunting and fishing. It even details the MacDonald Observatory offering public star parties. Some of our Texas towns appear to have straightforward pronunciations, but in fact they are odd. By the author sharing the pronunciation of these unique town names will help even Texans who’ve lived here all their lives who still mispronounce those names, because most of these towns that I recall don’t have a welcome sign like Quitaque that shows you how to pronounce its name. We all see relaxation in different ways and How to Be Texan covers the best basics from tailgating, floating down the river to two-stepping, with Playing 42 still being played by the older generation. 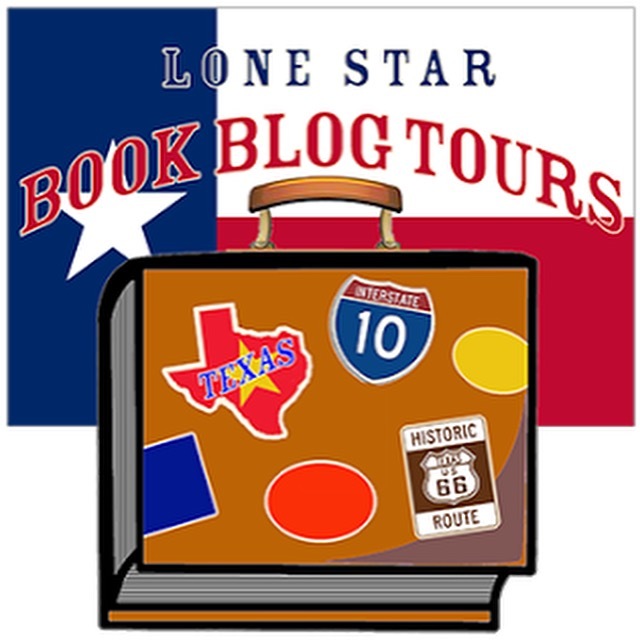 The tourist destinations selected by the author represent some of the best in Texas from Big Bend National Park to the eclectic Cadillac Ranch. The state capital is a must see for any Texan and is confusing to get around and the author offers excellent tips on getting the most out your tour. Overall, the best chapter is the food chapter, which covers a variety of foods all visitors and Texans must try from the King Ranch chicken casserole to kolcahes. Better facts could’ve been presented in some instances because its not only South Texas girls who celebrate their 15th birthdays with quinceañeras, you find these celebrations throughout Texas. Building a barbed wire fence would have been enhanced by a sentence or two on the invention of the barbed wire, because a general reader not knowing the history will think John Gates invented it. While this book was researched well and provides a variety of information, you cannot become a Texan by reading a book, however, you can get a better sense of what we have experienced by living here in this wide-open state. Check out these other great stops on the tour! FANTASTIC review, Christena! Thanks for being thoughtful and thorough — that’s a review that will actually HELP READERS make a decision about the book.